Marcie works with employers to implement best practices, policies and procedures aimed at fostering her clients’ ability to maximize employee potential and effectiveness. A significant portion of her practice involves conducting independent workplace investigations into complaints of misconduct. As an independent factfinder, she has responded to complaints ranging from discrimination and harassment based on protected categories, to bullying, to allegations of retaliation, fraud, mismanagement and misappropriation. Marcie conducts investigations for private employers, nonprofit organizations, and municipalities of all sizes. As necessary, she works with employers after an investigation to develop a plan for appropriate corrective, remedial and preventative measures. She has also been involved in Title IX investigations for colleges and universities. As an investigator, Marcie’s legal skills are complemented by her background in both nonprofit management and criminal law. She developed expertise in governance and board leadership working at the Isabella Stewart Gardner Museum and the Appalachian Mountain Club, and earned an M.S. at Suffolk University’s Sawyer School of Management. This background allows Marcie to communicate fluently with stakeholders at all levels and, significantly, to identify structural and management flaws which might otherwise lead to recurring workplace problems. At the same time, as a former criminal defense and appellate lawyer, Marcie is well-versed in forensic analysis and works seamlessly with computer, financial, and other forensic experts. She draws on her appellate skills to quickly synthesize issues, striking a balance between efficiency and thoroughness. Marcie’s extensive appellate work began in law school when she participated in briefing the winning argument for defendant Fanfan in the watershed United States Supreme case, U.S. v. Booker / Fanfan, 125 S.Ct. 738 (2005). She has briefed and argued dozens of cases in the Massachusetts Court of Appeals and Supreme Judicial Court. A portion of Marcie’s practice is dedicated to providing counsel and advice to employers. Her risk-management approach begins with a firm understanding of her client’s business needs including, for instance, the size and type of the workforce, the nature of the business, the existence of cultural barriers, and the complexity of the management structure. She works with clients on EEO, ADA, FMLA and wage and hour compliance matters, as well as matters involving performance management, hiring and firing, workplace violence, leave laws, and diversity. Much of the counseling work centers on issues surrounding harassment, discrimination, disability accommodation, and retaliation issues. Preventing harassment, discrimination, bullying and other forms of misconduct from occurring in the first place is in every client’s best interest. To that end, Marcie works closely with Julie Moore to develop and present harassment prevention training and other programs tailored to each individual client’s needs. 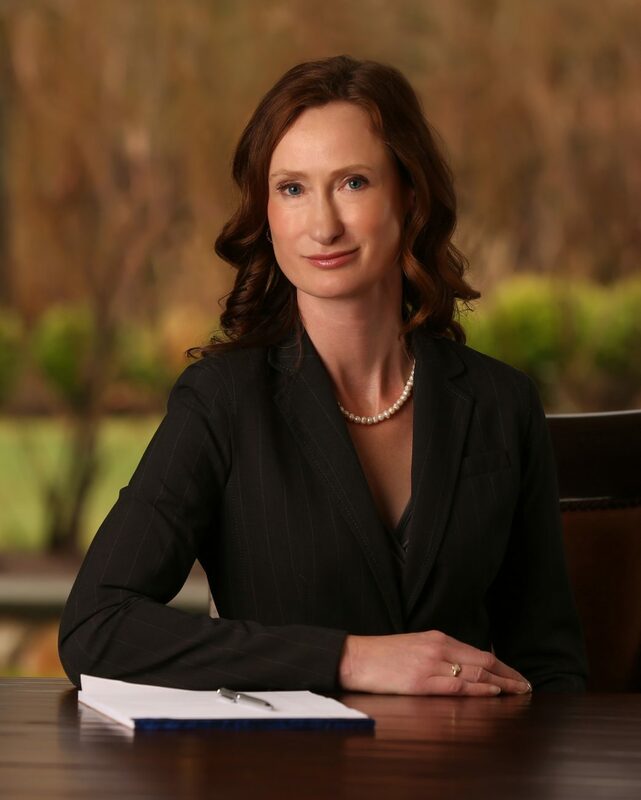 Marcie conducts in-house training for employers and also speaks at employment seminars offered by, among others, the New Hampshire Bar Association, the Greater Merrimack Valley Human Resources Association (a SHRM chapter), and the National Business Institute. Marcie is a graduate of Bates College (BA, 1996); Suffolk University Sawyer School of Management (MS, 2001); and Suffolk University Law School (JD, 2006). She is also a graduate of the 2015 Association of Workplace Investigators’ Institute and a member of AWI. Marcie is licensed in state and federal court in Massachusetts and New Hampshire and has appeared before the EEOC, MCAD and HRC. Marcie Vaughan, Esquire, joined EPG over five years ago and advises corporations, municipalities, and individuals on a broad spectrum of issues including employee discipline, leaves of absence, reasonable accommodations, policy development, and handbook implementation. As a seasoned appellate advocate and former judicial law clerk, Marcie understands how to persuasively articulate her client’s positions before administrative tribunals as well as in state and federal courts.